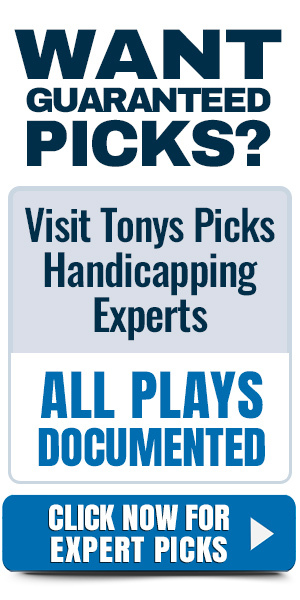 Sean and Craig from Picks and Parlays guests on the Sports Pick Info Podcast Show with Tony T. They both offer his picks, predictions, previews from the NFL, NBA and college basketball. Rams showcased a strong rushing attack in their wins at home to Dallas. Saints overcame a 14-0 first quarter deficit to rally for the 20-14 win to the Eagles. Kansas City beats Indianapolis comfortably 31-13. Colts only 263 yards of offense while the Chiefs put up 433 yards. Patriots a dominating win at home to LA Chargers. 41-28. New England went up 35-7 at the half and coasted home. Cornhuskers 12-4 overall but 1-3 on the road. Nebraska defends poorly on the highway allowing 48.2% shooting. Hoosiers return home after road losses at Michigan by 11 and covering in a three point loss at Maryland. Indiana has wins at home in the Big Ten to Northwestern and Illinois not covering both games. Texas is 2-2 in the Big 12 coming off a three point loss at Oklahoma St and by six at home to Texas Tech on Saturday. They have failed to cover three straight. This is an up and down team sitting at 10-6 overall. Kansas after their 17 point loss at Iowa St has beaten TCU by nine at home and at Baylor 73-68 covering both games. Jayhawks a good shooting team but not putting up the elite numbers as in recent seasons. Spurs have won and covered six of their past eight games. They split their home and home series with OKC over the weekend. Spurs have covered 15 of 19 games. Hornets put an end to a six game road trip. They have lost and failed to cover four of the five games. Charlotte is playing their 9th road game in 12 contests. Pelicans are 5-17 straight up on the road. They opened this road trip losing at Minnesota 110-106. New Orleans has lost seven of their past eight road games with the only win at Cleveland. Pelicans covered only two of those games. Clippers look to rebound as they are on a two game losing streak after Blake Griffin sits out a game then returns to put up 44 points on the Clippers in a 109-104 win. Clippers have been crushed on the glass by 15 at Denver and 10 home to Detroit in those losses.